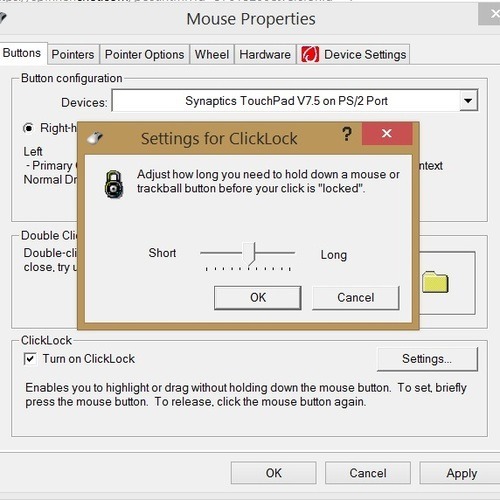 Bypass the lock screen; boot directly to the desktop; add app shortcuts to the Start menu; use one hand to drag and drop items via your laptop’s touch pad; and shut down quickly via keyboard shortcuts. Read this article by Dennis O'Reilly on CNET. I just installed Windows 8.1. It only took about 10 minutes to get things set up the way I wanted them, but I hated the default settings.